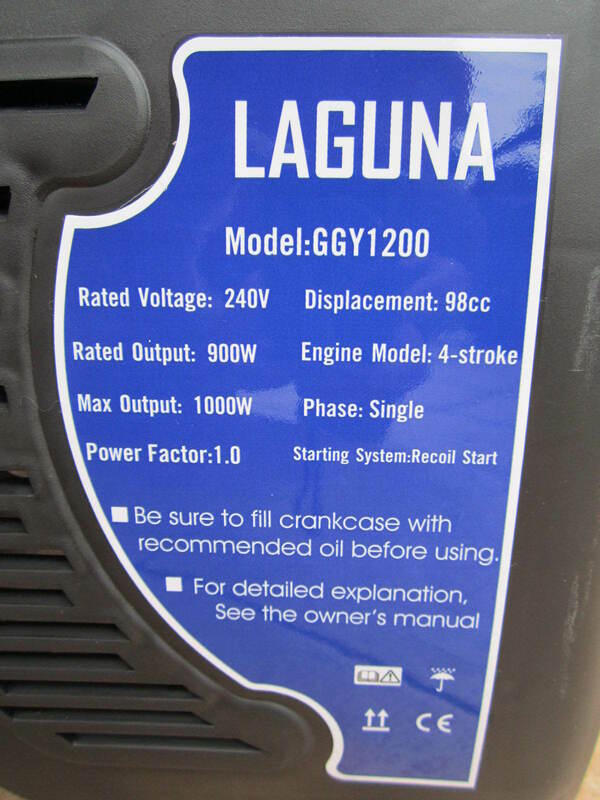 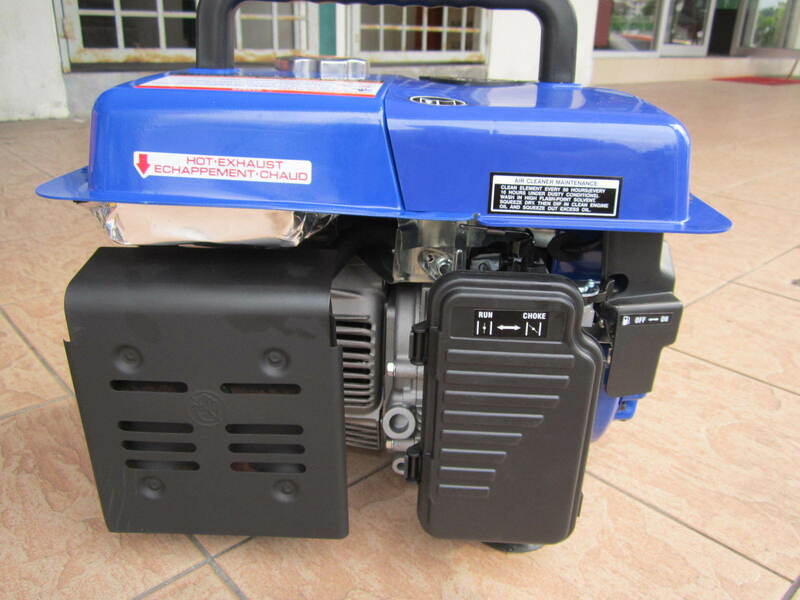 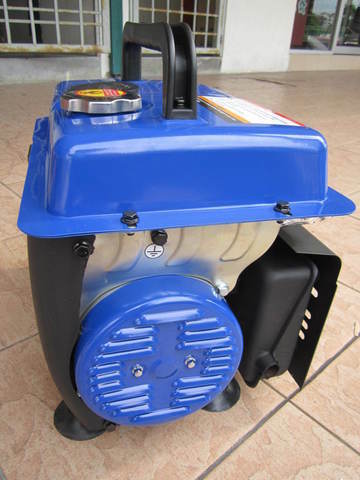 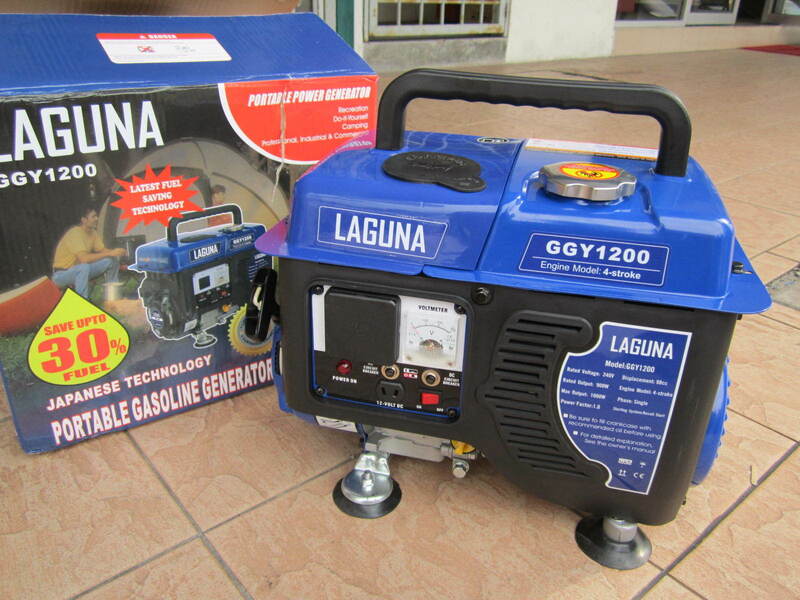 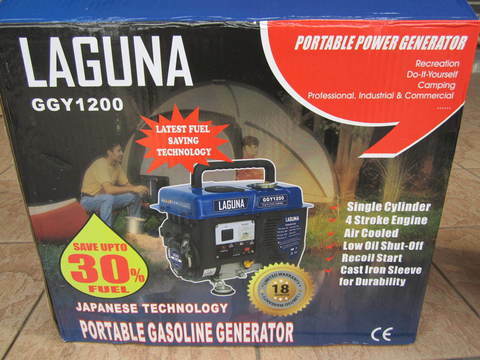 Laguna 1000W Portable 4-Stroke Gasoline Generator..
At 900 running watts, this rugged generator with its durable frame is easy to transport and provides just what you need for RV use, camping, tailgating, boating, hunting, weekend trips, family vacations and small jobs around the house. 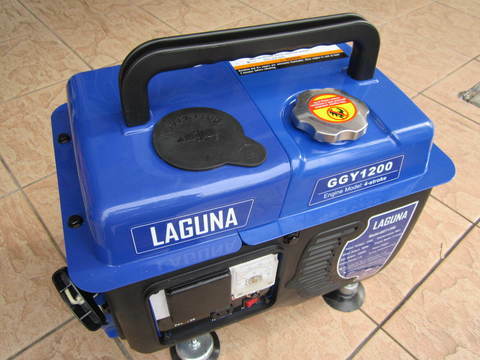 .Laguna generators provide smooth, clean power and fuel efficient. 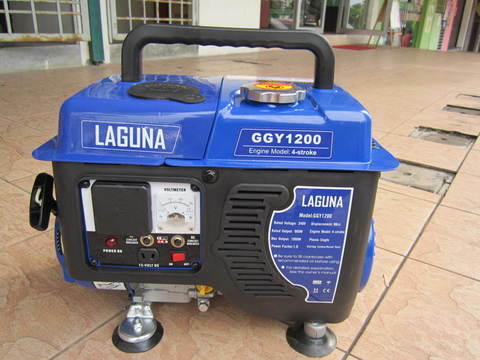 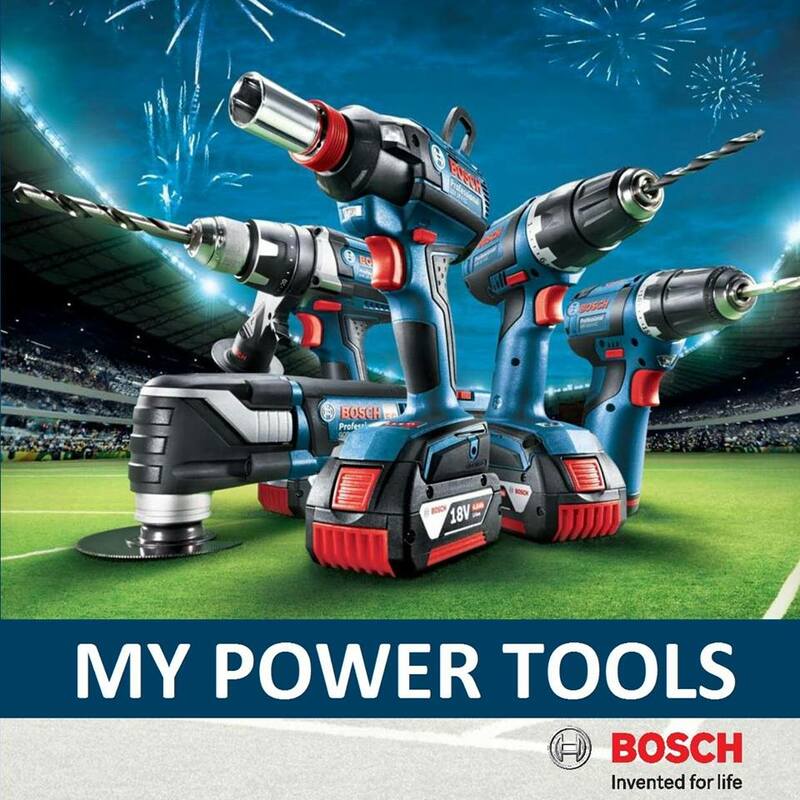 .Our generators are for construction, commercial and home use. .All our generators meet or exceed EPA (Environmental Protection Agency) standards. 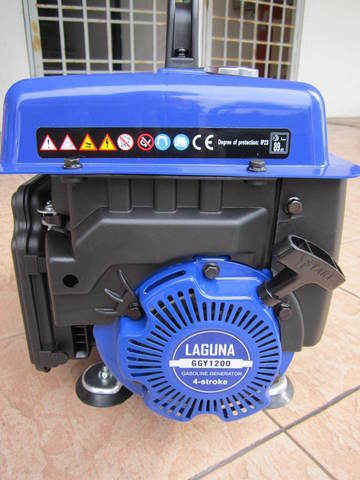 PRICE RM580.00..(Laguna the professional of quality)..